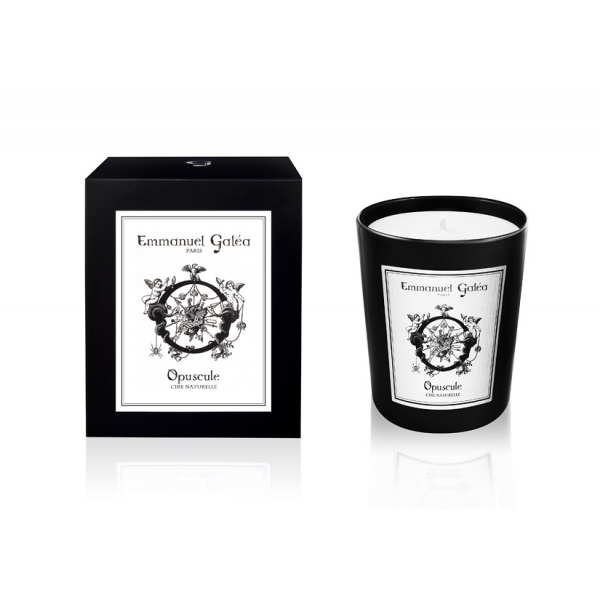 "Emmanuel Galea Paris" candles are all made by a French master candle maker whose unique family know-how has been transmitted from father to son for over a hundred years. 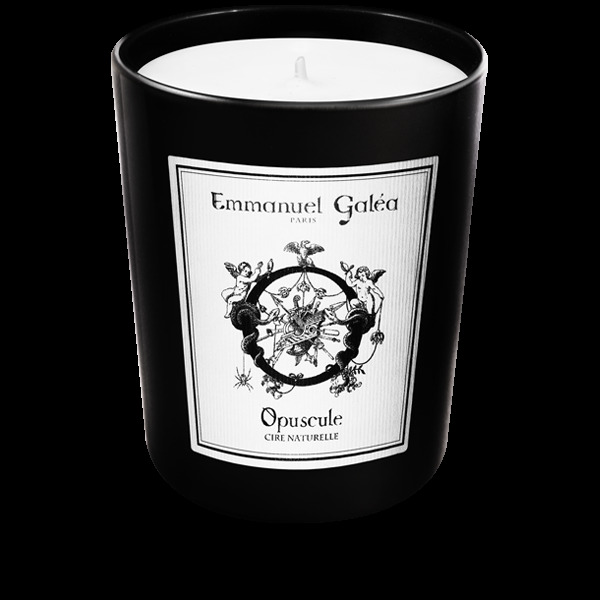 While safeguarding yesterday’s traditions, values ​​and production techniques, this candle maker, in collaboration with the "Emmanuel Galea Paris" brand, promotes the great tradition of French handmade work of luxury. Each scent has been developed by master perfumers of Grasse who took the time to try and change its olfactive components to obtain the ultimate perfect fragrances. Using the finest essences, each fragrance was composed as perfumes for skin are, with top notes, middle notes and base notes, in the purest tradition of French luxury perfume. 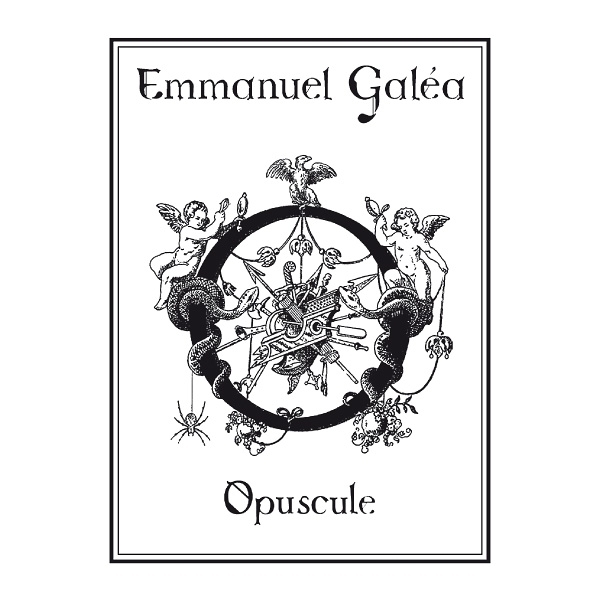 The wax used in "Emmanuel Galea Paris" candles is a natural and confidential mix of vegetable waxes and beeswax, with no trace of paraffin or other petrochemical derivatives. This wax allows a clean release for a healthy and environmental friendly home. Our cotton wicks are lead-free. In order to use your "maison Emmanuel Galéa Paris" candle in optimal conditions, burn the candle until the entire surface is liquid, to release the lock and ensure complete combustion at the next use. So dig the wax evenly and smoothly. Do not let your candle burn more than two or three consecutive hours in order to preserve its perfume. Avoid placing the candle in a stream of air, as the wax would melt and fuse improperly and the wick could decentralize. To avoid smoke when you turn it off, dip the wick into the wax and pull it out immediately, centering, ready to be rekindled, or use a traditional extinguisher to put out your candle. Do not blow your candle to extinguish. Always cut the wick to 0.5 cm after use and let your candle wax cool completely before using it again. Keep candles away from children, flammable objects and fragile surfaces. Never leave them unattended while they are burning. Never touch or move a candle when it is lit. Never leave pieces match or wick of a burning candle, they could ignite.Do not let the flame go until the bottom of your glass so as not to heat this one. Always keep the Emmanuel Galéa Paris candle in an upright position to prevent the soft wax from deforming, especially if it is kept in a warm environment. To preserve the scent of your candle, place a lid or a glass dome over it when it is extinguished﻿. 6.7oz, burning time: about 50 hours﻿.